The Tulchan Shrimp JC colour combination makes it very popular with fly fishers when on peat stained or falling waters. The pattern was named with the Tulchan Water in mind, which is acknowledged as the jewel in the crown on the River Spey, one of the most productive Salmon rivers in Scotland. 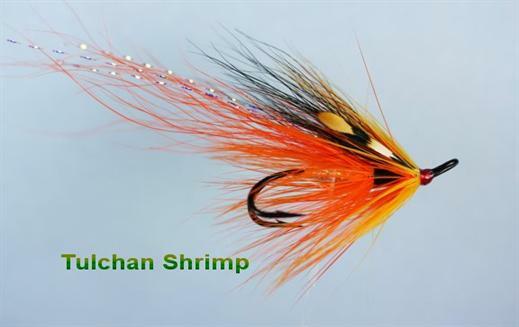 Currently there are no comments about the Tulchan Shrimp JC fly pattern from other fly fishermen yet.